The REAL Aluminium range offers a complete package of fenestration products suitable for all domestic installations. The products are available on industry leading lead times, with a variety of colour options. Casement windows, bi-fold doors, French doors and patio doors are all made to measure, using Smart Architectural aluminium. The REAL Casement Windows range offers ultimate flexibility with numerous combinations of top-hung sashes, side-hung sashes, dummy sashes and fixed lights available that are ideal for residential installations. All REAL Aluminium profiles utilise innovative polyamide thermal break technology which creates a barrier between the cold air outside and the warm air inside. 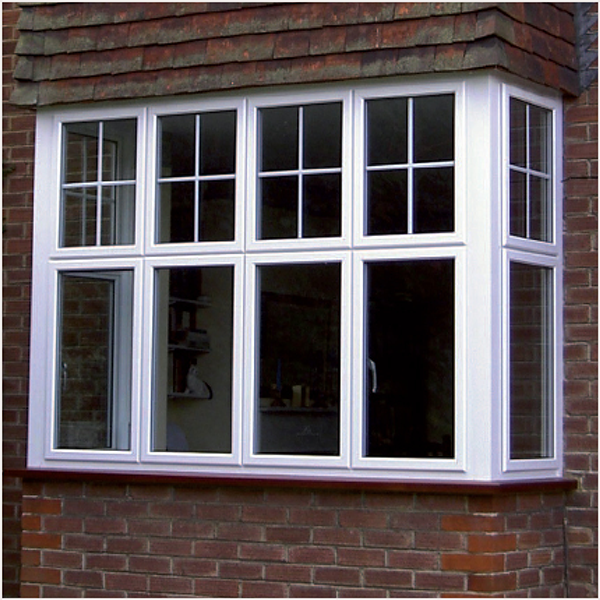 Choose from two styles available within the REAL Aluminium range: Square, the stand style window or featured, a more traditional profile replicating the ovolvo style of a traditional timber window. Both options are available internally or externally glazed. 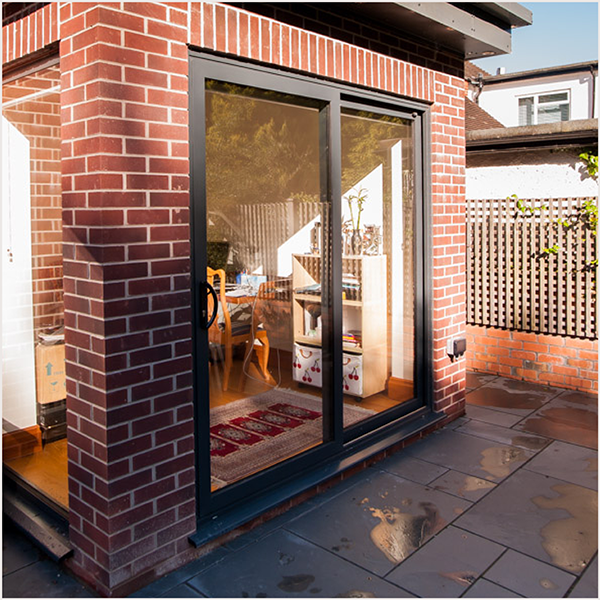 REAL Aluminium Bi-fold doors feature a polyamide thermal break which enhances the thermal performance of the profile and improves the overall U Value. Profiles feature high quality EPDM gaskets and weather brushes to aid weather resistance. Bi-fold doors offer a choice of opening configurations to suit an application. Choose to fold the sashes internally or externally, place the opening at the side so the sashes all fold one way, at one end, to create a single entrance door for easy access, or in the middle to give option of a double door.